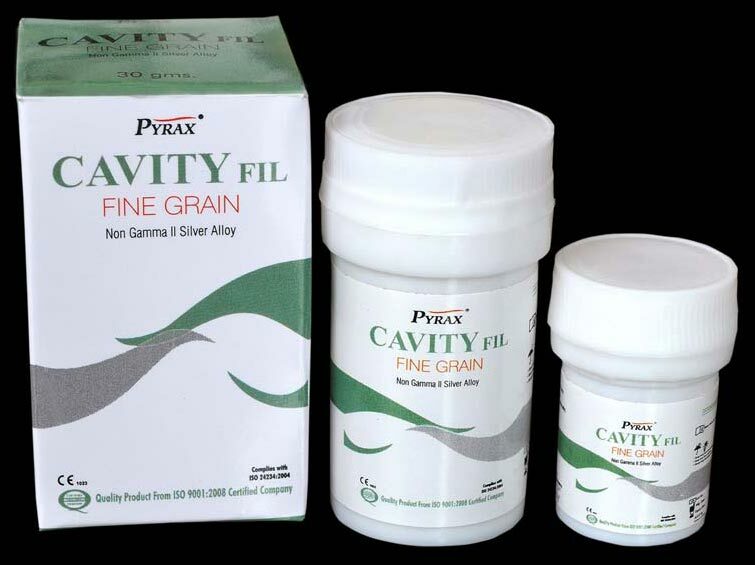 As the name suggests, Cavity Fil is used to fill cavities in teeth. Our Cavity Fil is totally Zinc Free and has great amount of copper in it. Cavity Fil also contents 48% silver. It possesses excellent compressive strength. However, the shelf life our Cavity Fil is 36 months and is packaged in 30 gm packs. We are into manufacturing, exporting and supplying Cavity Fil.